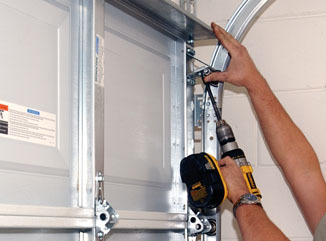 With many years of experience, we are very skilled at every aspect of garage door maintenance, repair and installation. 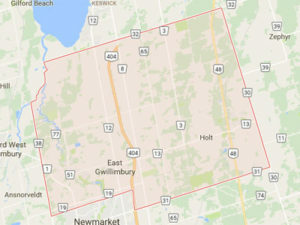 In the East Gwillimbury area we work closely with homeowners just like you to provide the very best customer service using the highest quality materials. The Express Garage Doors team is committed to ensuring that each and every one of the garage doors that we work on more than satisfies our East Gwillimbury customers. A key component of any garage door is the spring, if this is broken or faulty, the garage opener has no way to open the door. Replacing the garage door spring yourself can be quite dangerous as they are very powerful springs. We are able to remove and replace garage door springs safely and in a timely manner so that you can use your garage with confidence again. Garage door spring installation and repair is another service that we perform on homes in the East Gwillimbury neighbourhood. If this component is installed incorrectly, there may be damage to your garage door further down the line. With an Express Garage Doors cable installation you can be sure that everything will be done correctly. 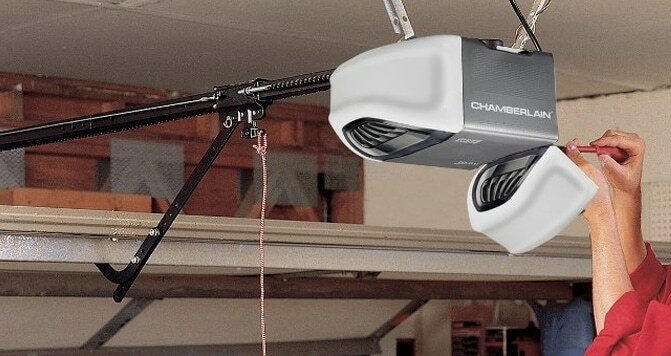 As with anything in your home that has moving parts, garage door maintenance is vital. By having a member of the team inspect your East Gwillimbury garage door, you could prevent any problems before they become costly. 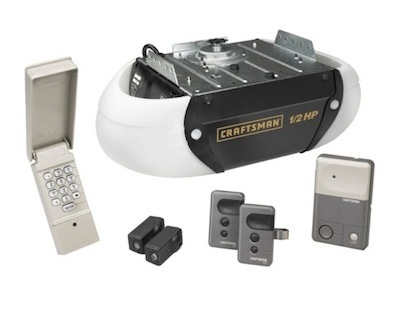 If your garage door is looking old and you want to upgrade, then you do not need to look any further. We can show you a huge range of designs and have your new garage door installed in no time. If you are experiencing any trouble with your garage door, then you should contact the Express Garage Doors team straight away. Even a minor problem or a sluggish door could be an indicator that something is very wrong.